The Chinstrap Beard Style: How to Shave, Guide, Examples, and More! Describing what a chinstrap beard is has inspired plenty of creativity among those who’ve written about it. Case in point: it has been described as a “thong located on your face.” Well, that generates all kinds of imagery, not all of it bad, mind you. The chinstrap not only lends itself to colorful descriptions, but it’s also an often misunderstood facial hair style that’s not necessarily easy to pull off. There are numerous versions of it because it can be combined with a mustache or goatee, and so on. 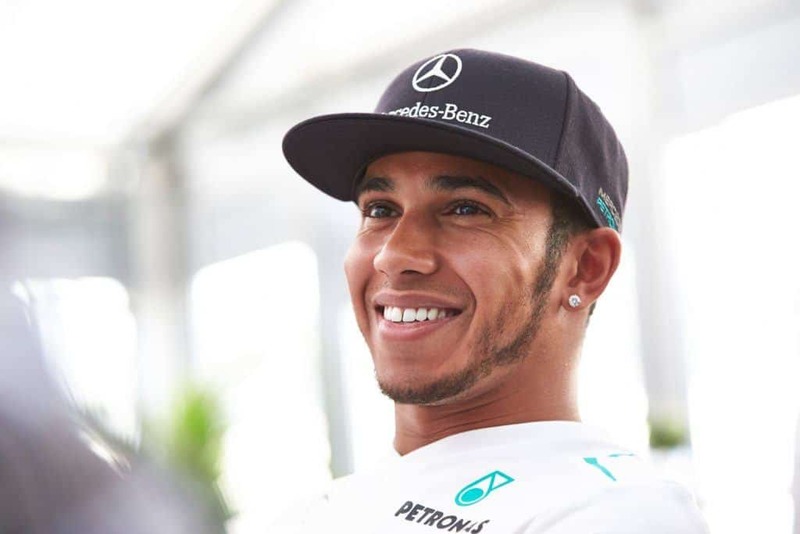 The true chinstrap beard, experts would argue, consists only of a very thin, short line of hair that follows the outer edges of the face and jawline. Whether you wear a mustache with it is entirely your choice, of course, but you might not be able to claim it as a true chinstrap. Another decision you’ll face is how thin to keep the line that runs along your jaw. Your facial shape is probably your best guide. At least one publication suggests that the chinstrap is for men who prefer, ahem, temporary relationships over the long-term variety and who, their words, think 365 one-night stands is almost the same thing as a year-long relationship. No doubt, that’s pretty shallow, and we don’t think it applies to all chin-strappers who, if nothing else, are persistent because getting the perfect chinstrap look is a challenge. 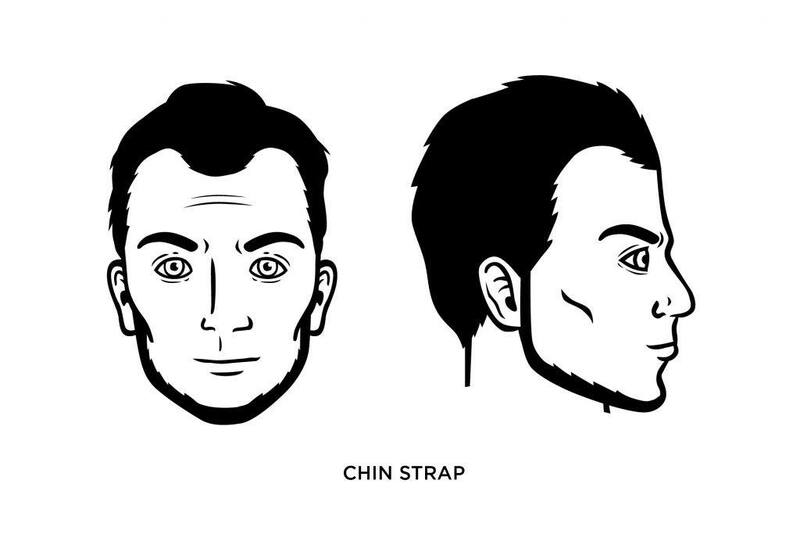 What Facial Shape Best Fits a Chinstrap? Your facial shape and features should determine the thickness of your chinstrap line. For men with round or oval faces, a thicker chinstrap is usually best as too thin of a line can make your face look fatter. In fact, critics say that one of the drawbacks of the chinstrap style is that it accentuates a double chin (if you have a double chin, that is). On the flip side, if you have a thinner, more angular face, you can keep the line thinner, as well. You’ll need to shave your cheeks and neck to achieve the chinstrap look, but be careful that you don’t go too far and ruin your “line” in the process. That said, the shaving step is best saved for last. We’d recommend using a razor – rather than electric shaver – for more precise styling when you get near the chinstrap. Use a precision, high-quality trimmer to outline and shape your chinstrap strip. The strip extends from your ear all the way to the jawline. Note: if you’re insistent on wearing a mustache with your chinstrap beard, then you need to keep a thinner line along the jaw, or it’s going the end up resembling a full beard. Make no mistake; your chinstrap is going to require disciplined maintenance on your part to maintain its precise look. 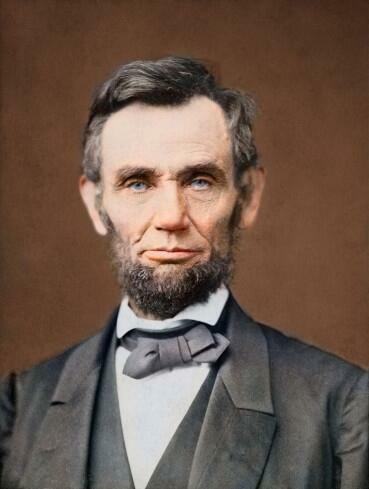 Highly-revered U.S. President Abraham Lincoln wore a version of the chinstrap in his day. 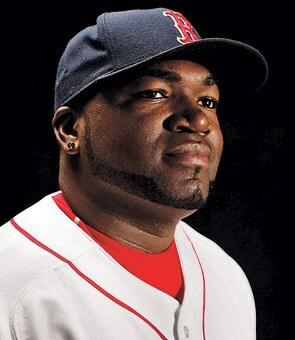 In more modern culture, recently-retired baseball star David Ortiz is known for his distinctive chinstrap, as well as Lewis Hamilton, the Formula 1 driver.